Things have changed a lot since the 1980s, ‘90s and even ‘00s. Society, our communities and our lives are different – and childhood has changed immensely, too. Kids now have less time and opportunity to play in and around their home, in school and in communities. 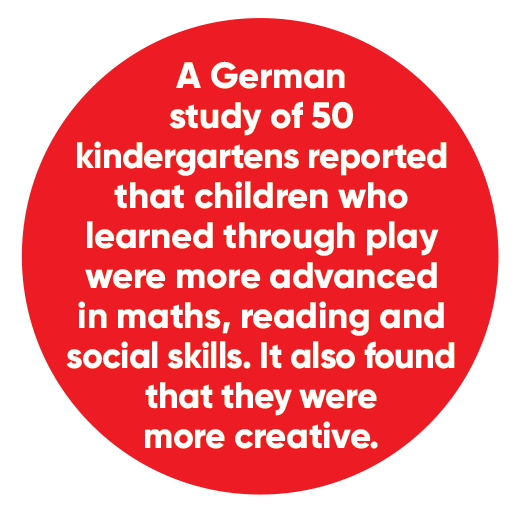 And yet research shows that play is essential in building a child’s readiness for the future. It helps develop emotional intelligence, creativity and problem solving. And it lets children explore, experiment, dream and discover. That’s why National Geographic has teamed up with IKEA, Dirt Is Good (Persil & Omo) and the LEGO Foundation to form the Real Play Coalition. We have a shared belief in the power of play. 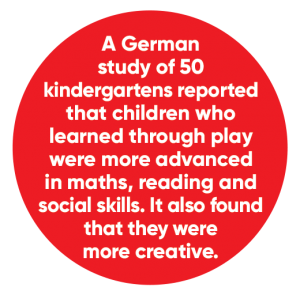 We believe that children’s imaginations and their natural ability to play together, and with adults in their lives, is the rocket fuel they need to boost their skills and passions, and prepare them for the future. 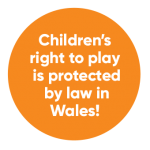 The Real Play Coalition is working to champion play. 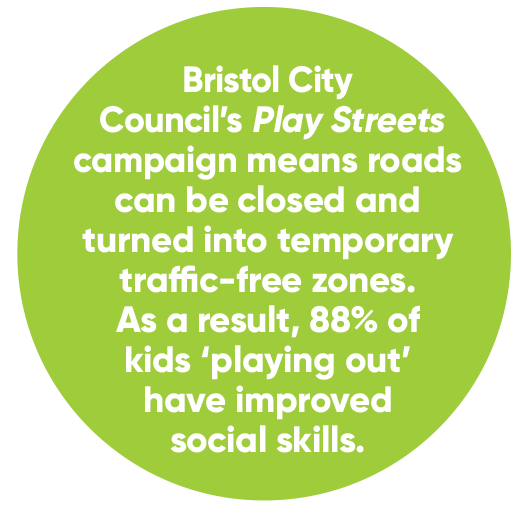 We are creating a movement that promotes the importance of play. 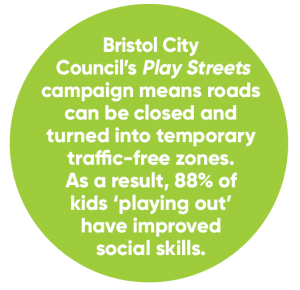 And we will support this through the development and sponsorship of play-based activities (see opposite) that are accessible to kids all around the world. 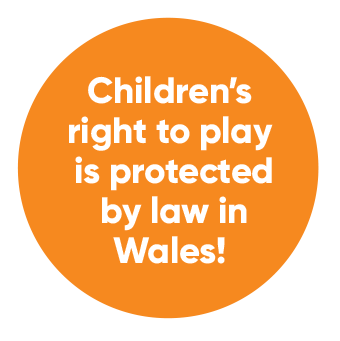 Let’s get our children playing again. The Real Play Coalition’s brilliant new website realplaycoalition.com and app are packed with more than 150 fun, free activities! 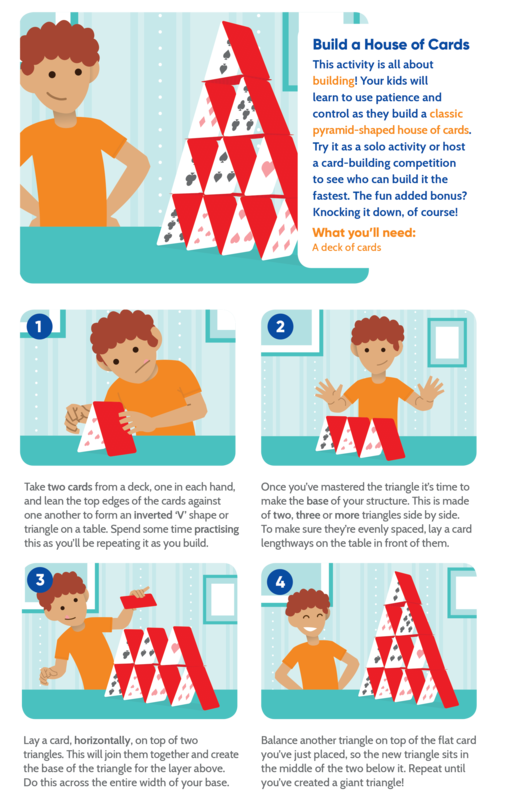 You simply select the number of children playing, say whether you are indoors, outdoors or travelling, and input the kids’ ages and the amount of time you have available.